Plastic is floating around in the ocean, sometimes animals accidentally eat it or get stuck in it. Ocean pollution is one of the large problems of our time and it affects us all. We need to stop it soon because the ocean is a vital part of the ecosystem. For my Bat Mitzvah I decided to start a campaign for The Ocean Cleanup because it is my goal to help animals, the world and us. An 18 year old boy had an amazing idea, he wanted to try and make a machine that would use the ocean’s currents to collect the plastic in the ocean. This machine could clean up the ocean. 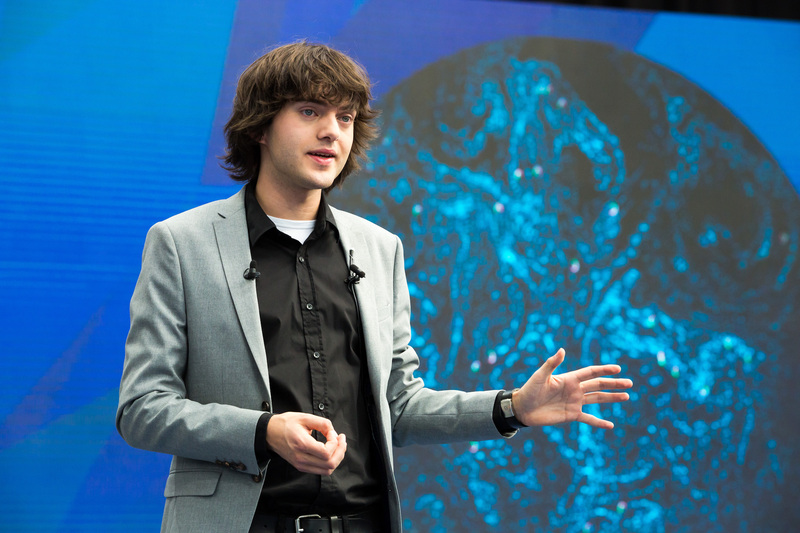 He decided to call his project The Ocean Cleanup. UTRECHT, THE NETHERLANDS, May 11, 2017 – The Ocean Cleanup, the Dutch foundation developing advanced technologies to rid the oceans of plastic, today announced it will start extracting plastic from the Great Pacific Garbage Patch within the next 12 months. 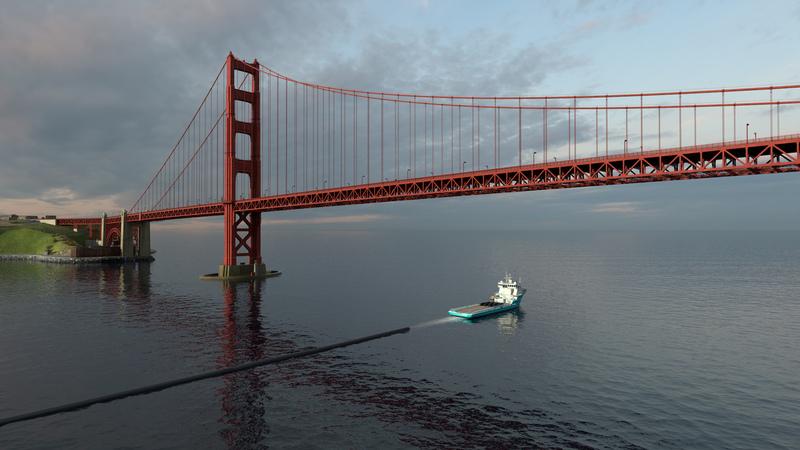 The Ocean Cleanup further announced that parts of its first cleanup system are already in production. Thanks to an improved design, The Ocean Cleanup has increased the efficiency of the system, allowing for the cleanup of half the Great Pacific Garbage Patch in just 5 years. 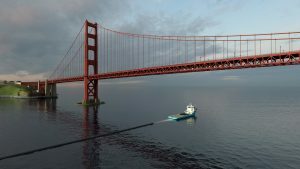 The Ocean Cleanup technology works like this: Using the same currents that push plastics into ‘plastic garbage islands,’ a very long boom floats on the water and collects plastics for pickup. The money I raise will go directly to The Ocean Cleanup. Note from Temima’s Parents: This year Temima has begun to take very close notice of the amount of plastic, especially disposable plastic, we use in our daily lives. She’s developed personal convictions around reducing her plastic waste, including avoiding singly wrapped snacks, encouraging us to carry what we buy if we didn’t bring a reusable bag, and collecting milk bags for a Sobey’s upcycling intiative. We are deeply proud of Temima’s commitment to repairing the health of our planet. Thank you to everybody who has donated so far! I almost reached my goal of $1200. The fish are probably very happy! There are 24 days left to go, and I really appreciate your continued support in sharing this campaign with your friends. 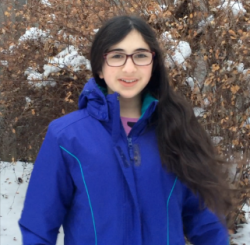 "Mazal tov Temima on your upcoming bat mitzvah! Thank you for this effort, and good luck accomplishing your goal!" "In support of the drive to save the planet, organized by Termima Rocklin." "Dear Temim, My friend, Monica M., shared your campaign to her Facebook wall. I am inspired by your knowledge and your dedication. Saving our oceans is an incredibly worthy passion and it is my honor to honor you for your selfless request in this matter"
"Such a great cause! <3"
"We are so proud of you and are happy that we can contribute to your cause. Way to go Temima!!" "Mazal tov Temima and kol hakavod for your wonderful initiative!" "Mazel Tov on your Bat Mitzvah Temima!! 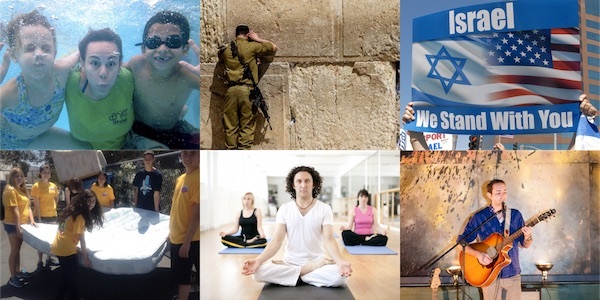 I hope you reach your goal and continue to make positive changes for the Jewish People the world over!!" "I am so proud of Temima launching this campaign to help heal the world, making it a better place for all it's inhabitants, whether it be plants, animals or humans. That is the true meaning of taking responsibility as an adult in Judaism." "We’re proud of you temima. Thanks for the motivation to make a difference. We care about our oceans too!!" "Mazel Tov on your Bat Mitzvah. What a great cause!!!" "Kol hakavod, Temima! You're doing amazing work. We're so pleased we can be a part of your campaign in honour of your bat mitzvah! Mazel tov!" "This is a worthy cause and I'm incredibly happy that you've decided to take it on. Thank you for making a difference." "Mazal Tov On your Bat Mitzvah! Keep up the great work!" "Mazal Tov, Temima! We are proud that you are helping to make this world a better place for all of our kids." "We love you, Temima Love, Heather, Piper and Carter"
I am a nearly 12 year old kid who wants to help protect our environment - and plastic waste really concerns me. 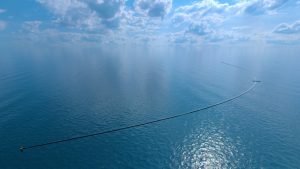 I am trying to raise funds to donate to The Ocean Cleanup, which has developed technology to clean much of the plastic waste in our oceans. All the funds I raise will go directly, through Jewcer, to The Ocean Cleanup, a non-profit in the Netherlands. A mitzvah is a commandment, or a good deed. And what a good deed you are doing! My sincerest, deepest, thanks to you. The number 18 represents the idea of "life" - and your donation is supporting the ocean's life! Please keep an eye out for a personal thank you email. Your support makes my heart fly! I'm going to be sending a poetic thanks to you, by email! What an amazing help you are to cleaning plastics from our oceans. For your generosity, I'd like to send you a personal email thanks, including a D'var Torah (some words about the Torah) written by me! You are a true mensch! I will mail you a hand-written thank you note, along with a handmade friendship bracelet. The salmon (and other sea life) will truly appreciate your gift! You should watch your mail for a hand written thank you and homemade cloth grocery bag. I think we swim on the same wave length. The dolphins are very thankful! Keep your eyes on the mail for a hand written thank you note, and some homemade cookies!